The New HYRAX is an ideal bike for starting out in the rugged world of Mountain biking, with its 21 speed Shimano Mega gearing to climb the hills with ease, and its powerful V-brakes will help tame the track and trail ahead! 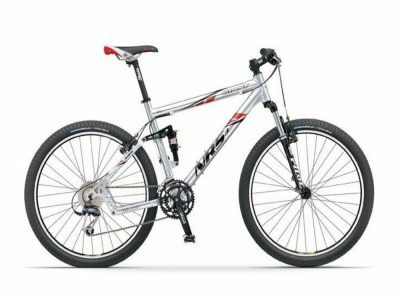 suspension forks deliver a smooth ride on varying terrain. 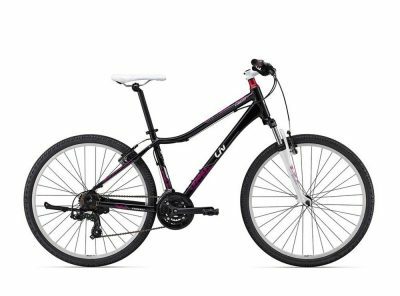 GRACEFULLY ROLL THROUGH ROUGH CITY STREETS, OR INTO THE WOODS ON A QUIET DIRT PATH. EITHER WAY, YOU’RE READY WITH ROAM. 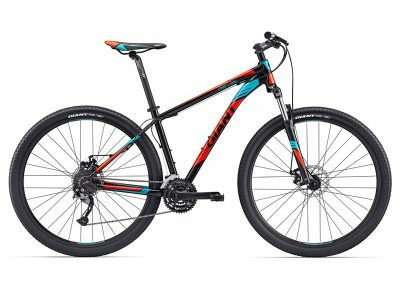 At the core of this go-anywhere bike lies an all-new lightweight ALUXX frameset designed to handle the specific geometry demands of 700c wheels. A smart mix of weight, comfort and ruggedness are built into each frame, offering the adventure tourer/rider the ruggedness and comfort of a mountain bike with the speed of a road bike. With a smart, durable and lightweight ALUXX aluminum frame, a plush suspension fork to soak up bumps, and larger diameter 29-inch wheels, Revel is the right choice for entry-level trail riders. 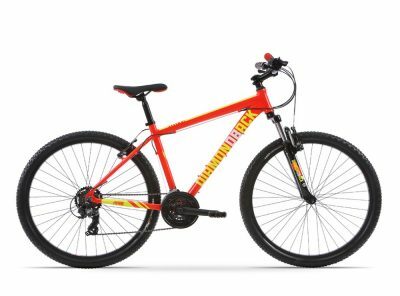 It’s smooth and comfortable on gravel roads or paths, and can guide you confidently toward more challenging off-road explorations! Fork: SR Suntour XCT 29″ 100mm travel. 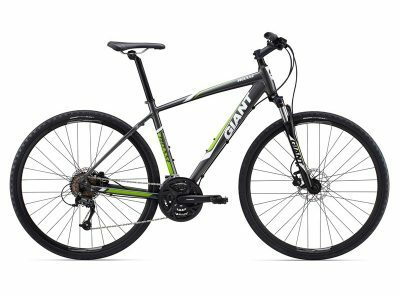 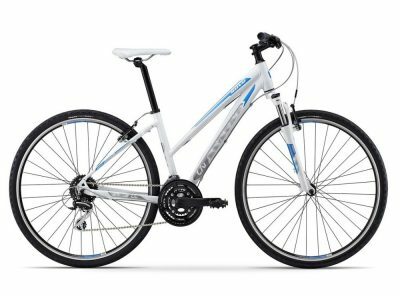 With mountain bike styling and components the Atlanta is ideal for commuting and weekend trails. Equipped with Shimano gears for easy gear changing, alloy V-brakes for superior stopping power, strong alloy rims and MTB tyres for all terrain capability. New for 2017 we’re proud to introduce the 27.5″ wheel Helion 3.0. 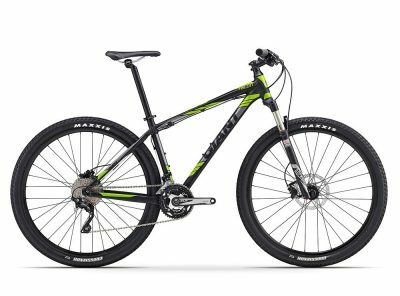 Using our lightweight Aluminium 27.5″ frame matched to a Suntour M-3030 alloy suspension fork, Shimano 24 speed gears and powerful mechanical disc brakes, it’s ready for anything. Crank up tricky climbs and carve through corners.This balanced 27.5 hardtail lets you hit the trail with confidence. The lightweight ALUXX aluminum frame features classic hardtail design that’s updated with Giant’s proven 27.5-inch wheel technology. 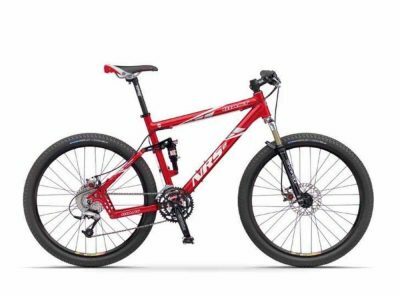 Designed to take advantage of the lightweight yet stable wheel size, and engineered to work with a 100-millimeter suspension fork, it’s the perfect choice for sport and recreational riders that want the right blend of quickness, lightweight and control on the trail. 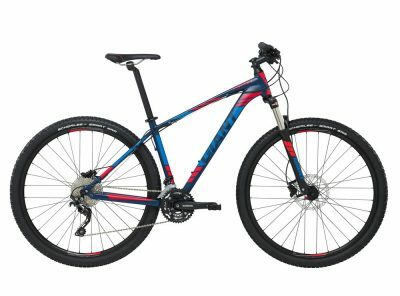 Fork: Suntour XCR AIR R.L. Using mountain bike styling and components this is the ideal bike for commuting. 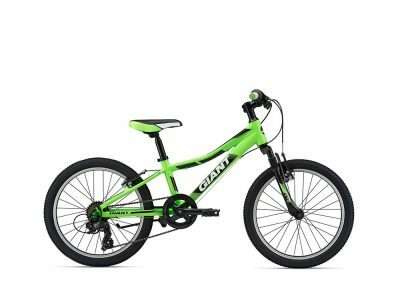 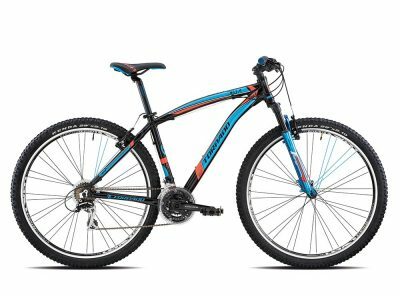 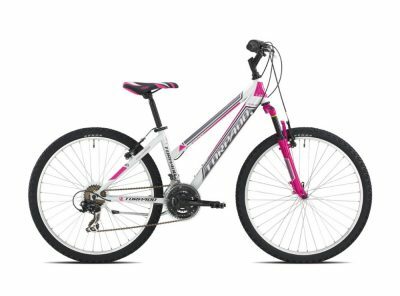 The Atlanta 26 is fully equipped with 18 Shimano gears for easy gear changing, alloy V-brakes for superior stopping power, strong alloy rims with MTB tyres for all terrain capability. 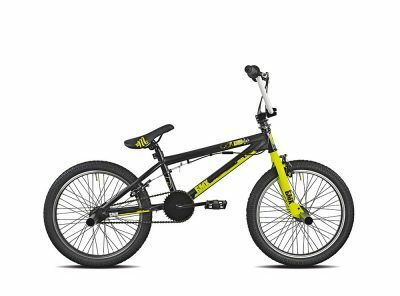 Not just built for commuting this is great for weekend trials with the family too! The New SYNC 1.0 is the ideal bike for starting out in the rugged world of Mountain biking, its tough alloy frame will take the abuse but it is still lightweight, also its Suntour forks will help tame the rocky track ahead.